Jennifer is a Second Degree Reiki Healer and Ashtanga Yoga instructor. With more than 20 years of asana practice that draws attention to subtle energies in the body, the study into Reiki transmission was a natural progression. Reiki healing is energetic bodywork that empowers the body’s ability to heal itself. It is known for it’s malleable quality in which the energy itself is directed to the very specific components affecting healing in any given situation. The energy flows automatically to where it is needed and is not dependent on the Reiki healer’s clinical knowledge. Reiki is also extremely affective as a tool to rewire mental programming and attitudes that can be the underlying cause obstructing our physical and mental well-being. 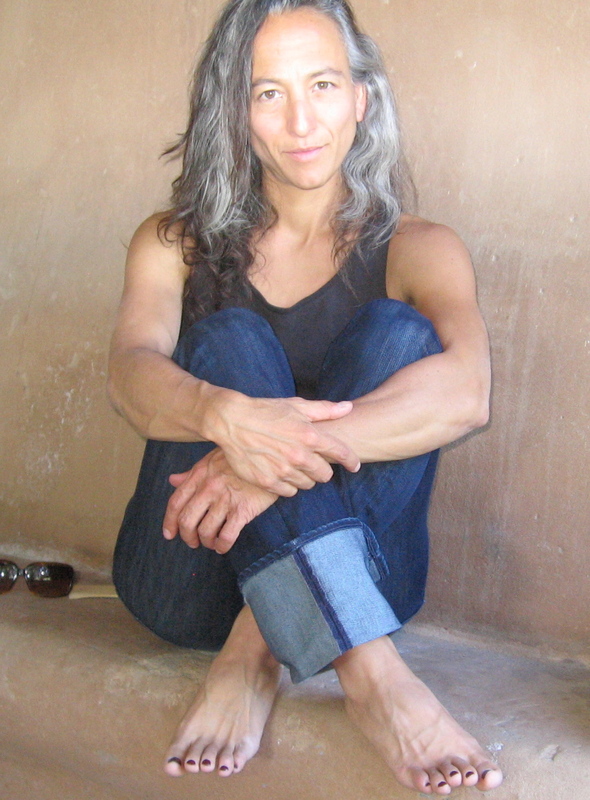 Jennifer began Ashtanga Vinyasa Yoga at the Yoga Workshop in Boudler, CO, in 1994. 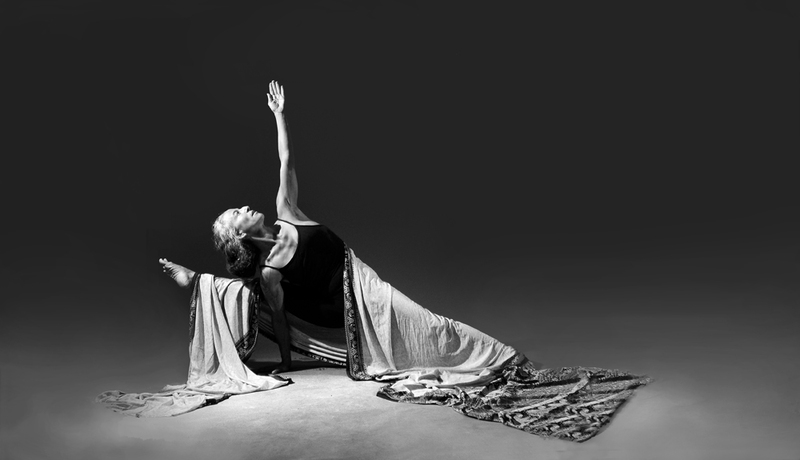 For three years she practiced closely with her teacher Richard Freeman, learning the transformative properties of deeply rooted asana practice. After moving to New Mexico to raise her family, she continued her daily practice of this highly effective and therapuetic art. When her children were small she worked with healing modalities such as Ayurveda, homeopathy, and herbal remedies to minimize the use of stronger allopathic medications typically prescribed for childhood illness. As her two-year old twins became chronically sick and were diagnosed with asthma, she began incorporating Reiki for fever reduction, improved breathing, and to treat allergies. Now, she finds strength and joy as a Yoga teacher and Reiki healer, helping others develop their own power to heal. Inclined toward mysticism from as early in her life as she can remember, Jennifer has always viewed the physical realm as a deep conduit for love’s transmission, and as pure energy itself. With Yoga practice she learned the tangible reality of the body as context for bridging spiritual connection and as a tool for healing karmic suffering. With Reiki she learned about the healing connection between people and a powerful tool for eliminating negative mental patterns. Jennifer teaches Yoga privates and gives hands-on and distant Reiki treatments in addition to teaching regularly lead group Yoga classes. She also incorporates Reiki into private Yoga sessions, giving hands-on treatments during extended relaxation so as to maximize an individual’s own knowing, cultivated with Yoga, into the Reiki.